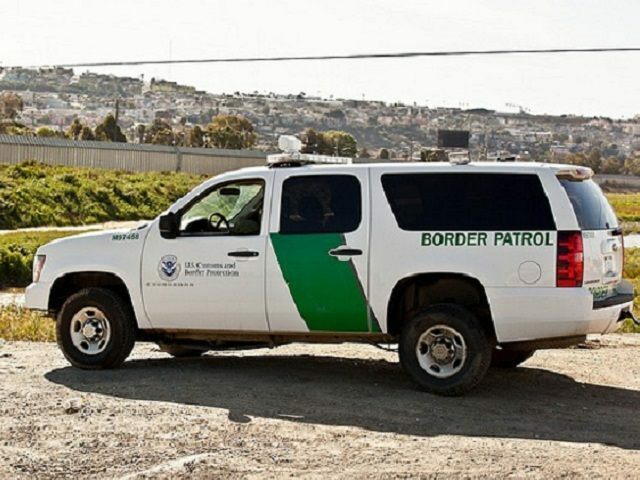 MCALLEN, Texas — An illegal alien from Mexico is accused of attacking a U.S. Border Patrol agent by punching him, biting him and beating him with a baton. The man even tried to reach for the agent’s locked rifle from his SUV. Edgar Hugo Munoz, a 26-year-old illegal alien from Mexico is currently in federal custody as he awaits his initial hearing before a U.S. Magistrate Judge this week. Munoz was initially arrested by U.S. Border Patrol agents on charges related to illegally entering the country. The FBI has since taken over the case and are pursuing a charge of “assaulting a federal officer”. On December 31, Munoz and two other illegal aliens had crossed the river near the border city of Hidalgo, according to court records obtained by Breitbart Texas. As the agent approached, the three illegal aliens ran around his patrol car. When the agent got out of the vehicle to arrest them the three men ran away. Munoz ran back towards the patrol car, opened the door and appears to have tried to grab the locked rifle before the agent pulled him away and tried to arrest him. During the struggle, Munoz continued wrestling and began to punch the agent in the face various times. The illegal alien also bit the agent on the arm, the criminal complaint revealed. As the fight continued the agent pulled out his baton but Munoz wrestled him for it and was able to take it away. Munoz then swung the baton and struck the agent on his back. Despite the blow, the agent was able to get his gun out and order Munoz to drop the baton. Other agents arrived and tried to handcuff Munoz but he again began to try to resist until authorities were finally able to arrest him.